Hey there fiance! 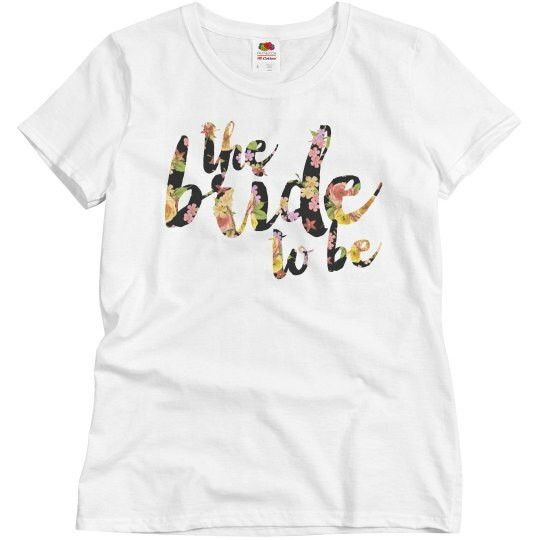 Get this cute 'The Bride To Be' floral t-shirt to wear on your bachelorette weekend. 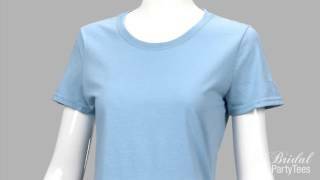 What's even cooler is there are matching bridesmaid and maid of honor shirts to go with this. Now your whole bridal crew will be dressed in style at the bash.